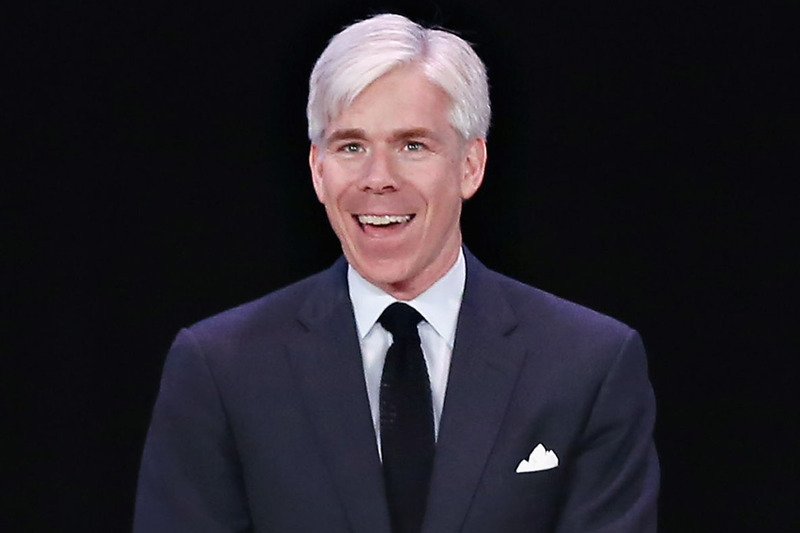 Former Meet the Press host and current CNN political analyst David Gregory is in GOP frontrunner Donald Trump’s crosshairs just days after joining CNN. Although his hiring memo stated “He will primarily appear on New Day,” Gregory appeared on CNN Tonight in primetime to offer up his analysis of CNN’s town hall, featuring Trump, Ted Cruz, and John Kasich. But Trump was not happy with Gregory’s analysis, and mocked him for his departure at NBC News, adding that he was “not nice” about him.